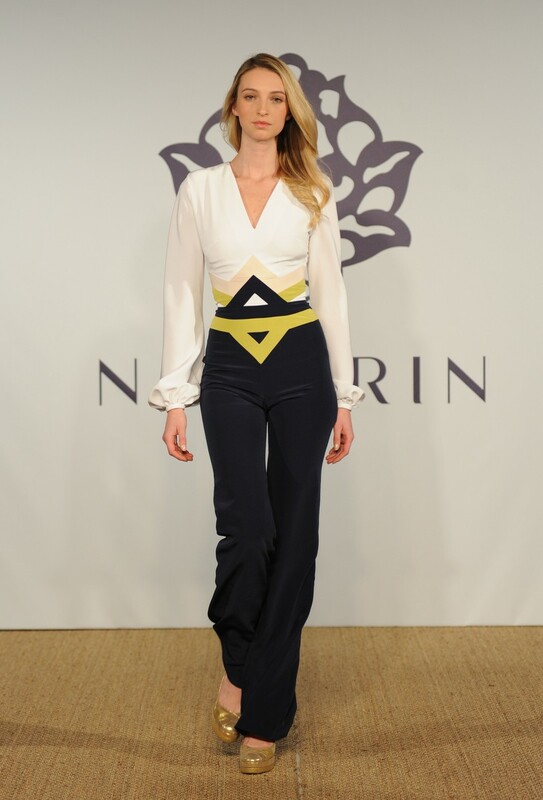 Earlier this month, I was invited to the launch of one of London’s newest labels – Negarin. Unfortunately I wasn’t able to attend, boy am I kicking myself. Held at the exclusive Home House, the launch event was a star studded affair with the likes of muse Erin O’Connor in attendance along with Hilary Alexander. The design team (above) is led by Negarin Sadr (above center), who is inspired by her exotic background; fusing vivacious Eastern influences with sophisticated Western influences in easy to wear, versatile pieces. Negarin explains: “We’re realists, which is why a Negarin shirt dress will take you effortlessly from an important meeting to a cocktail bar. Similarly, our signature tube dress doesn’t need dry cleaning – to fulfill it’s fashion potential. Our pieces are easy to wear and always look fabulous”. 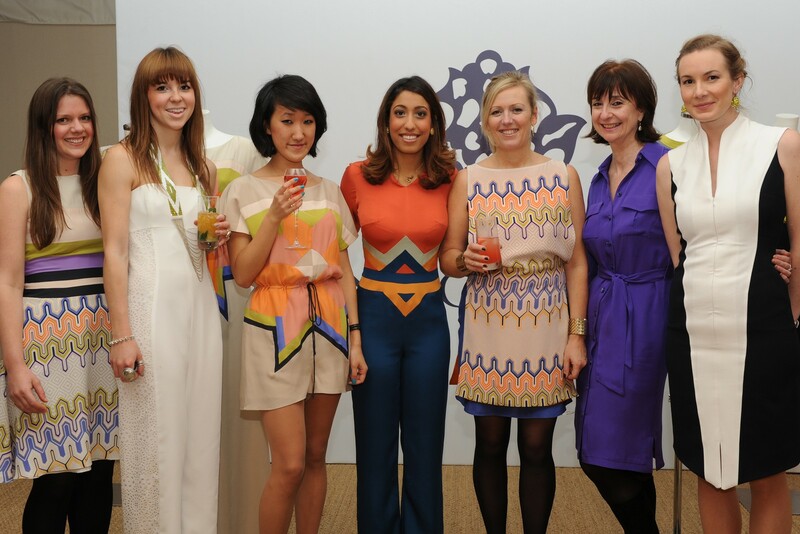 The collection features vivid colours and bold geometric prints really make a statement. More than just being superficially pretty, the patterns are actually strategically placed to flatter the your figure. The SS12 collection will be available from the site from January 2012. Loving the prints and geometric designs, hope that you will feature more of this talented designer in future.